There's a lot more than just an oil change when it comes to maintenance on your vehicle. Everyone knows that you've got to keep up with your engine oil or your engine will go bad. However, the same is true for many other parts of your car. There is transmission fluid, differential fluid, brake fluid, air filters, cabin air filter, spark plugs, and more! 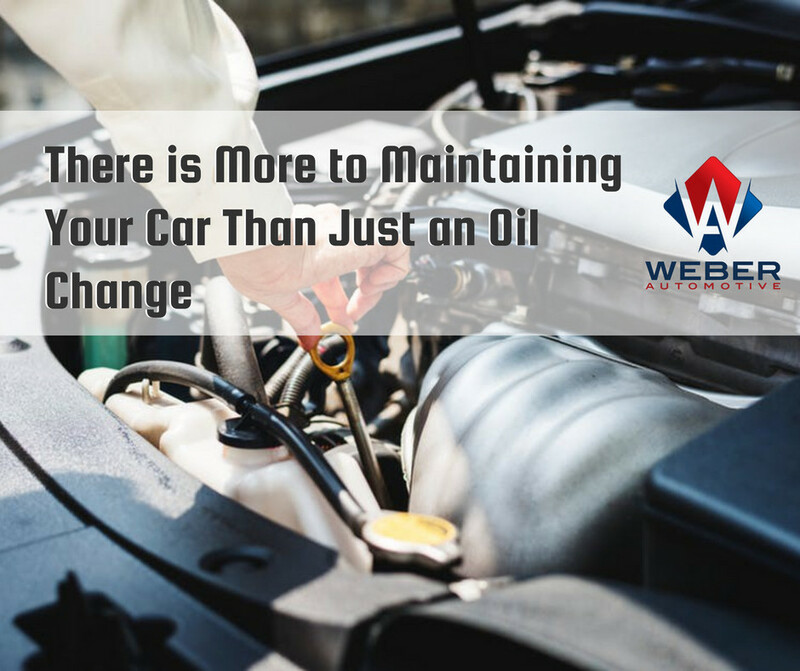 There's a lot of different areas of maintenance that are required to keep your car running well and for a long time. Keeping up on regular maintenance allows you to have the most extended life in your car and ensures that it runs correctly. Therefore, routine maintenance will help you avoid expensive repairs or replacements. Engineer filters- if you want to have good fuel economy, good engine performance and the engine last a long time you put an air filter in it occasionally. We have vehicles with almost 300,000 miles in our fleet. Our shop truck tows, plows and more and it has 187,000 miles, and it doesn't use a drop of oil. It runs great, all of the parts are original, and it drives well all because we service it with the recommended maintenance schedules. How often you service your car depends on the type of car and how you drive it. However, each manufacturer has their own recommended guidelines as to when to service that particular car. But, when it comes to engine oil changes, we recommend 4,000-5,000 miles. For transmission fluid, we suggest every 60,000-70,00 miles. Other than these two services, keep up with your manufacture recommendations and your vehicle will run well for a very long time. If you own a car, you know how much of an investment it is. You want to keep it running as well as possible for as long as possible. If you have any questions about our maintenance services and why they're essential, please contact us today!